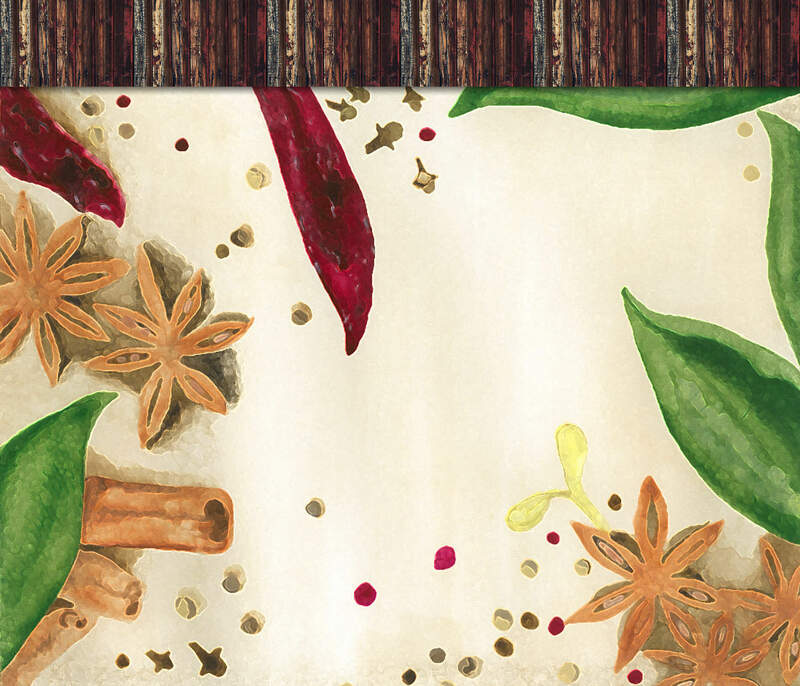 From our kitchen to yours, we are pleased to feature this tasty recipe shared via whipperberry.com for you to try with our organic Italian Seasoning “Salt Free”. It’s hard not love recipes with fresh, juicy tomatoes, particularly ones in pie form. 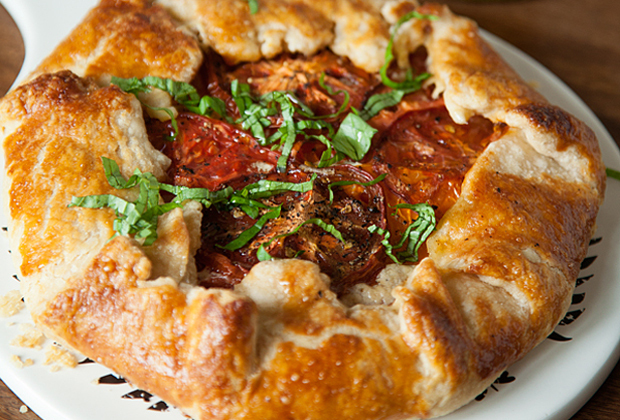 Heather of the WhipperBerry blog does a great job detailing how to make a Tomato Galette with a pie crust from scratch! Complete with Italian Seasoning and lots of cheese, we think you’ll enjoy this recipe in and out of summer. Click on image to link to recipe. The people at LIVESTRONG.COM say you can up your antioxidant intake by adding Italian Seasoning to your meal. This innovative, yet classical, combination of herbs such as rosemary, oregano, and basil will add the flavors of the Italian kitchen to your dishes! Use liberally in all of your pasta creations! 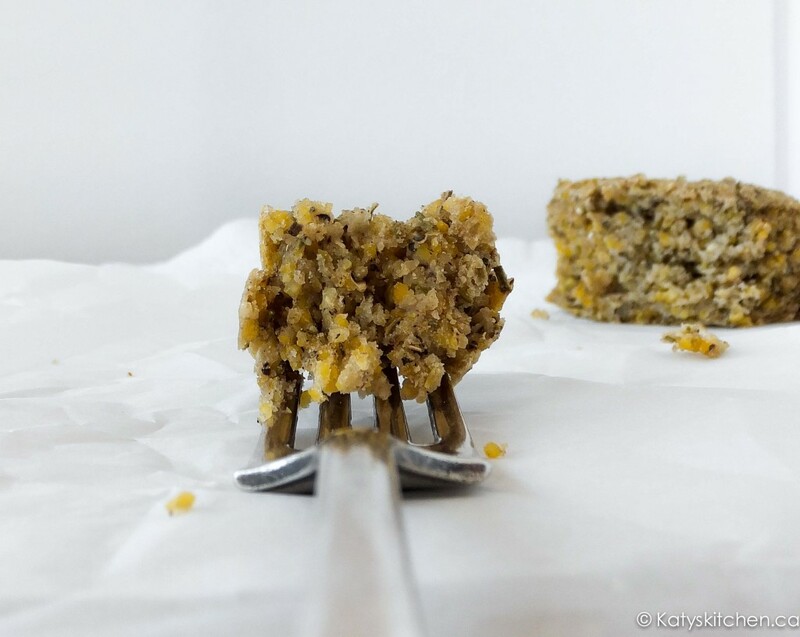 From our kitchen to yours, we are pleased to feature this tasty recipe shared via mydishisbomb.com for you to try with our organic Herbs de Provence “Salt Free”. Say hello to this easy, fragrant and versatile cornbread recipe that incorporates Herbes de Provence, buckwheat flour and almond milk. The Herbes de Provence Cornbread is from Katy and her blog My Dish Is Bomb. It doesn’t get any easier than mixing and baking! Click on image to link to recipe. 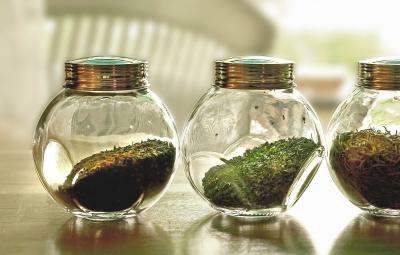 From our kitchen to yours, we are pleased to feature this tasty recipe shared via careyonlovely.com for you to try with our organic Herbs de Provence “Salt Free”. 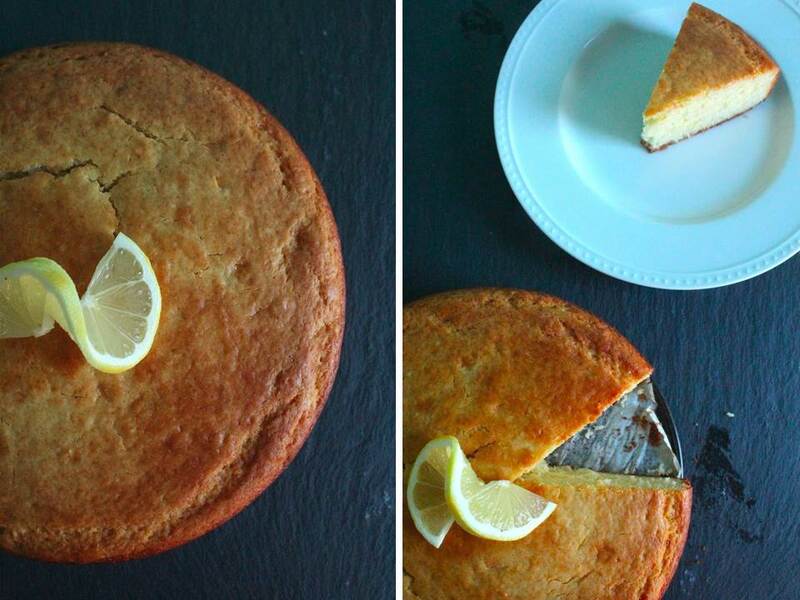 Take a tasty escape to the sunny south of France with this savoury-sweet Lemon Olive Oil Cake with Herbes de Provence Glaze. The delightful recipe is from the blog Carey On Lovely. We like how Carey simmers a tea bag filled with Herbs de Province with lemon juice and honey to make the glaze. Click on the image to link to recipe. From our kitchen to yours, we are pleased to feature this tasty recipe shared via thewanterlustkitchen.com for you to try with our organic Greek Seasoning. Our organic Greek Seasoning (includes dill, lemon peel, spearmint, and sea salt) is ideal for fish recipes! And, we think you should try it with the Greek Fish En Papillotte, from Anetta’s blog The Wanderlust Kitchen. Using white fish fillets of your choice and Greek Seasoning, the recipe is healthy and easy. 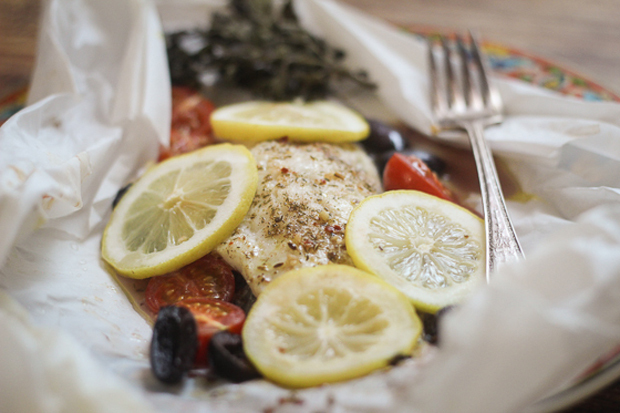 We love that this fish is baked in parchment paper and that it brings authentic Greek flavours to life. Opa! Click on image to link to recipe. 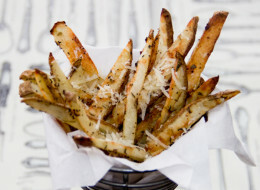 From our kitchen to yours, we are pleased to feature this tasty recipe shared via pastrychefonline.com for you to try with our organic Greek Seasoning. 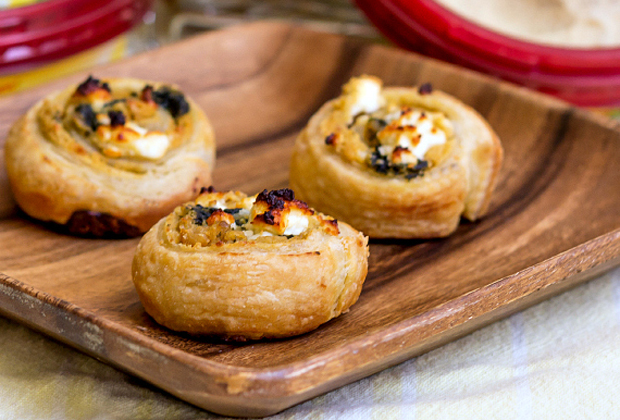 Bring some Mediterranean flavour into your home with these Hummus Pinwheels of spinach and feta from the Jenni Field’s blog Pastry Chef Online. You’ll love the warm hummus mixed with creamy, melted feta-spinach, lemon and greek seasoning, all wrapped in puff pastry. Jenni includes a video to show you all the steps. Click on the image to link to recipe. Did you ever want to create your own salad dressing? 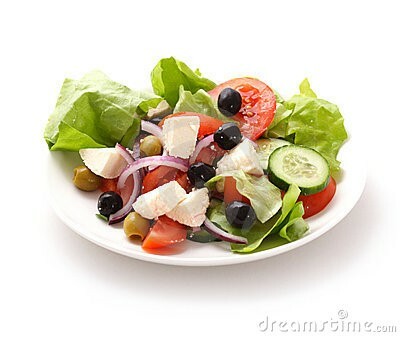 An easy way to make your own salad dressing is to take equal amounts of olive oil and vinegar and add some Splendor Garden Greek Seasoning, and whisk all ingredients together. This also makes a nice marinate for chicken or pork. If you love lemon add a squirt of lemon as well.